In part one we thoroughly described the role of the microbiome, or gut bacteria. We mentioned that the microbiome has such influence on our health—physical and mental—that it is now being referred to as the second brain. There are trillions of microscopic organisms that form the human microbiome. 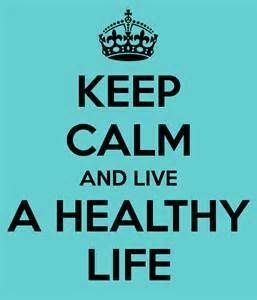 Taking care of them, by refraining from poor health behaviors, can greatly reduce the chances of illness or disease. Now we will take a more detailed look at positive actions to maintain microbiome health. As we stated earlier, the good news here is that you can take care of your gut bacteria and greatly reduce your chances of disease and illness. It can all be done through eating and activity. This doesn’t require any procedures or medicine! In fact, the more you stay away from medicine, the better the microbiome will function. 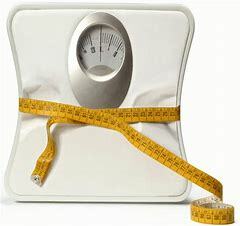 Although research in this area is first emerging, there seems to be a correlation between gut bacteria and one’s ability to lose weight. Since gut bacteria lines the intestines, they come into contact with the food we eat. This may affect the nutrients we absorb and how energy is stored in our bodies. One study examined the gut bacteria in 77 pairs of twins, one of whom was obese and one of whom was not. The study found that those who were obese had different gut bacteria than their non-obese twins. In particular, obesity was associated with lower gut bacteria diversity, meaning there were fewer types of bacteria in the gut. A number of studies have shown that people with high fiber intake have a lower weight, which may be due to the role that gut bacteria plays in digesting fiber. Your microbiome also digest certain antioxidants found in plants known as flavonoids, which may help prevent weight gain. And finally, your gut bacteria can influence how dietary fats are absorbed in the intestines, which may affect how fat is stored in the body. New studies are showing that it is not just antibiotics that are culprits in destroying some of the good bacteria in the gut. 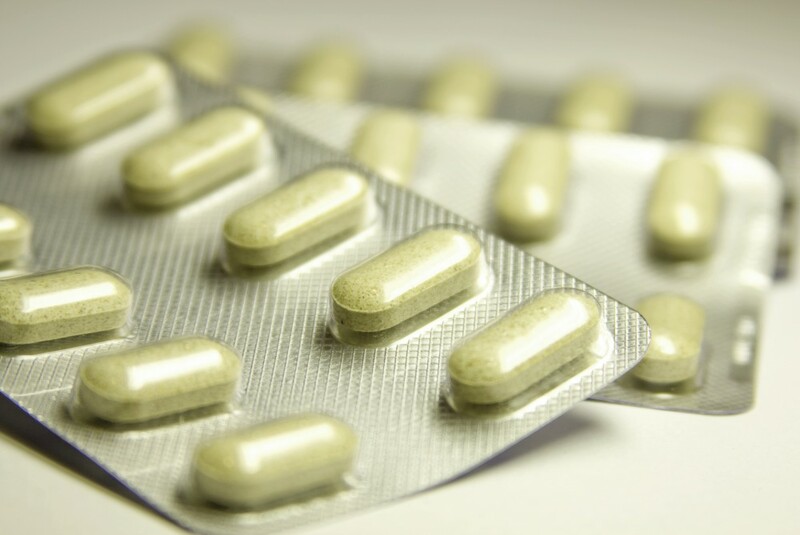 New research from the European Molecular Biology Laboratory has found that one in four non-antibiotic drugs affect the growth of bacteria in the gut. Over the past few years, a number of different drugs (anti-diabetics, proton pump inhibitors–antacids, NSAIDs-like aspirin and ibuprofen, and antipsychotics, to name a few) have been associated with changes in microbiome composition. One recent paper, for instance, pointed out that atypical antipsychotics are often associated with metabolic disease. The question that is now being asked is: Could certain non-antibiotic classes of drug (especially those with gastrointestinal side effects) inadvertently damage the gut bacteria, in much the same way as antibiotics? And if they work like antibiotics, might they contribute to antibiotic resistance too? All of us that work in weight loss know that the vast majority of antipsychotic drugs cause weight gain—now, it seems we know why. It’s their negative effect on the microbiome. Drugs should always be looked upon as a last resort—just like surgery. Yes, they have a vital place in our health care, but have we been doing a lot of damage to our health by taking too much too often? For instance, there is a big movement today to use exercise, physical therapy, and acupuncture for pain instead of pain killers. A very recent study showed that doctors are prescribing antibiotics twice as much as is probably needed. Take drugs only as needed. Remember that making the proper lifestyle changes can help you reduce or get rid of meds for diabetes, blood pressure, cholesterol and drugs for indigestion. Good, healthy eating is integral to taking care of our microbiome. What does that mean? Eating a wide variety of foods is important. Trying to eat less animal-based foods and more plant-based foods, together with an increase in activity and exercise, can undo in short order any damage that may have occurred from poor health. Include some fermented foods like sauerkraut and pickles. It shouldn’t be a lot and not too often, but it is important they be included in your overall food consumption. But not just that. Spend more time in nature in general. Avoid exposure to mold at all costs and get a good night’s sleep—all the time. Get dirty—go out and work in your garden or if you don’t have one, offer to help a neighbor. As we mentioned in part 1, keeping your stress levels to a minimum is essential as is staying away from processed foods, including white flour, refined sugars and pre-prepared foods as much as you possibly can. Concentrate on including nuts, seeds, flaxseed, whole grains, legumes and lentils as often as possible.